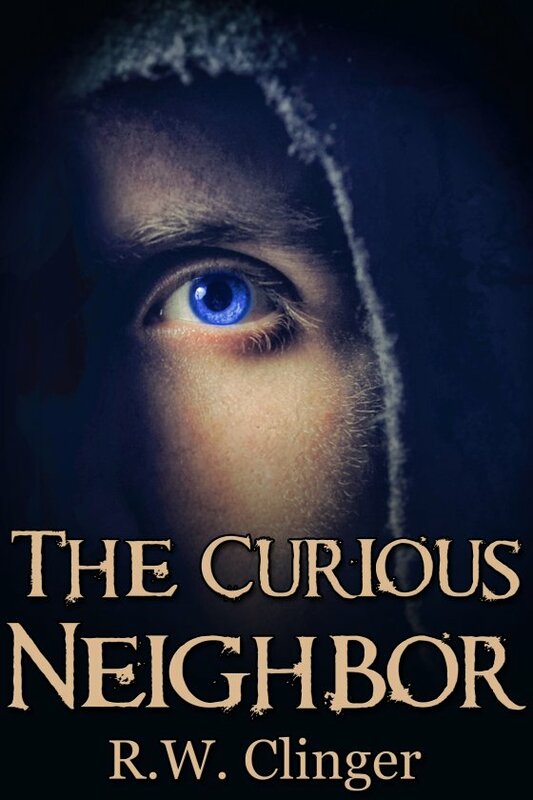 The Curious Neighbor by R.W. Clinger is now available! After the death of his uncle, Dalton Prie is ordered by his unpleasant and bossy mother to drive out to the woodsy lakeside town where his uncle lived to clear out his cabin. As Dalton diligently works boxing up his uncle’s trinkets and realizing his uncle had hoarding issues, he meets two men he’d like to know more about. Officer Noah Rexington is a hot cop with the local PD and Joshua Kane is the strange, burly neighbor next door.